Consider your website part of the sales team. How is it performing? How many leads is it generating and how do its conversion rates compare? OK, so a website isn’t a sales person, but it is probably one of the most important tools you have in your armoury for turning prospects into customers. People often focus on getting visitors to their site and while this is a critical part of the process, not as much attention is given to converting these visitors to customers once they’re there. Developing your website with lead generation top of mind is a smart move. But what does this mean in real terms? 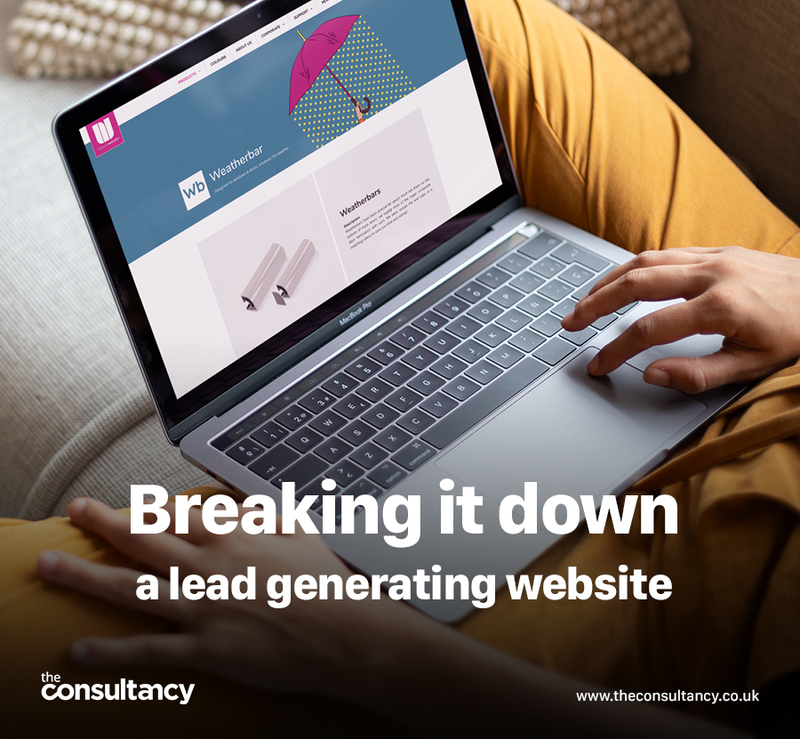 What does a lead generating website look like when you break it down? Here are some of the components it should include. Multiple calls to action – generally speaking, there are two kinds of visitor that will land on your website. The first knows what they want and what kind of action they want to take when they’re there. The second is there to browse or research and doesn’t have a plan of action in mind. A professional web designer can guide these people forward in their research or buying process through a series of calls to action. Some examples include, sign up here, free trial or schedule an appointment. Lead generation forms – it sounds obvious doesn’t it, but you’d be amazed how many companies we hear from that are disappointed with their existing website’s lead generating success, that don’t have any lead generation forms on their site. These forms are the means by which your visitors can give you their contact information. The people that fill out these forms are the most likely to become customers at some point in the future. Embedded forms can feature anywhere on the site – on the homepage, in the footer, or on the contact us page, or on a combination of pages. Wherever they are, try not to make these forms too long. Lead consolidation – using a form scraping tool, you can collect and track any submissions that are made to your site, via lead generating forms, automatically. Capturing the information entered on your website and transferring it to an existing contact database can help your website truly become part of the sales team. Landing pages – marketing campaigns that lead people through to different landing pages, are a great way to generate more leads. The more landing pages you have, the more opportunities you have to convert visitors into leads. Blogs – for more opportunities to convert site visitors, blogs have become a must-have. There are many benefits to blogging, including generating more traffic to your site, but when used well, they can also be used to generate more leads too. It’s another place you can include calls to action for example, but also thanks to the compounding value of blog posts over time, they will continue to drive traffic and leads for the long-term.